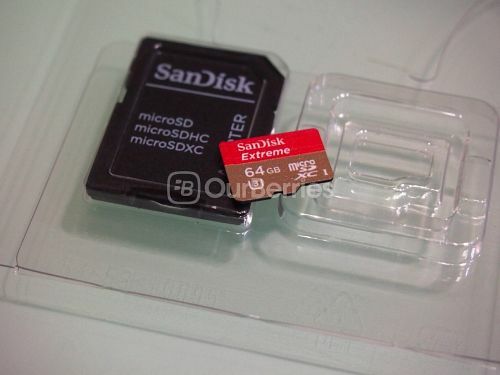 After looking at PNY, today we shall focus our attention back onto SanDisk. Next in line after their Ultra series, is the extreme series of cards. 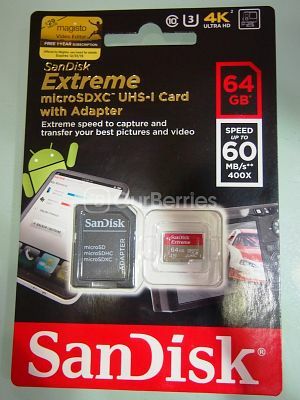 Like the older SanDisk Ultra that has been phased out, SanDisk has also refreshed their Extreme series. The card we have here for the benchmark is the newer refreshed variant of the card. Unfortunately, we only have the new variant to take a look here, and we do not have the older variant to contrast it with. 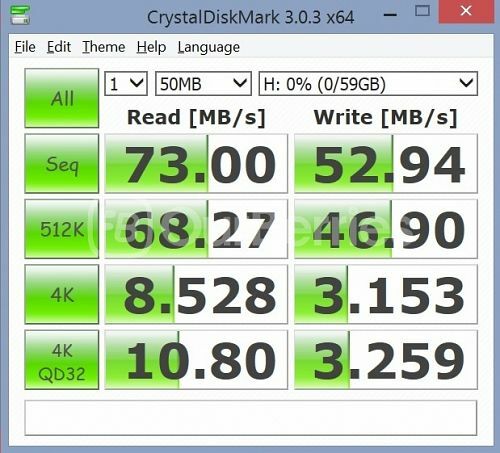 The older variant was rated to up to 45MB/s with UHS-I certification. 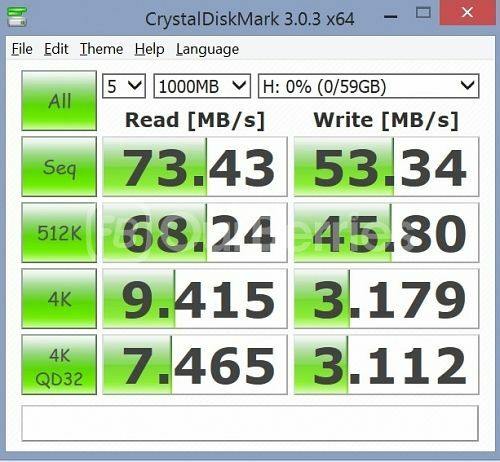 The new variant is rated up to 60MB/s with UHS-3 certification. 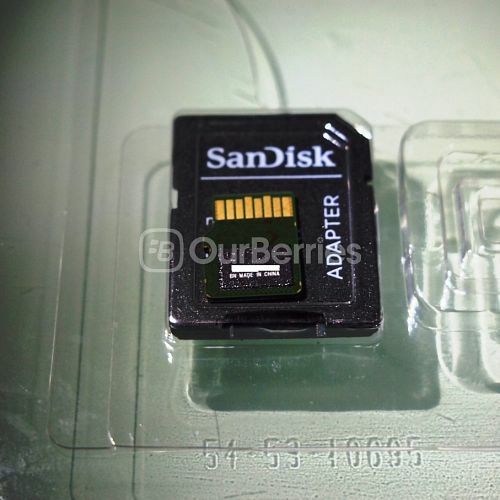 Like all the SanDisk cards, the card comes with a microSD to SD adaptor, and to differentiate it with from fakes might be a little tough. Perhaps the easiest tell-tale sign is the packaging. The original packaging when opened at the cutting will open perfectly and (for now) comes with 2 promotional papers. One for the Magisto Video Editor Pro license, whilst the other is the SanDisk RescuePRO Deluxe license key. Whilst the keys are only valid for one year, hey, that is still better than nothing. 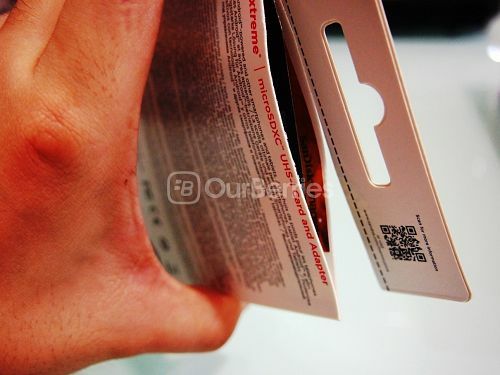 The card itself comes with a golden and red background each taking one half of the card. 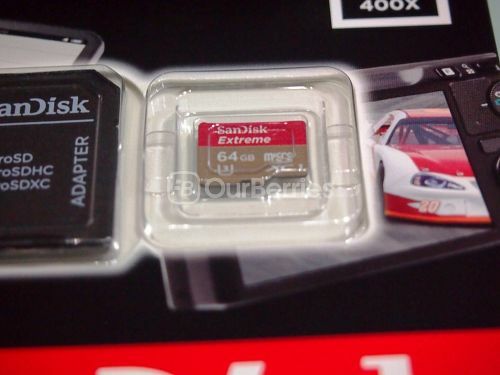 On the top, is red with white text, with SanDisk brand and series printed on that area. The bottom portion is golden coloured, with white text again. This time, it has the capacity and certifications of the card. 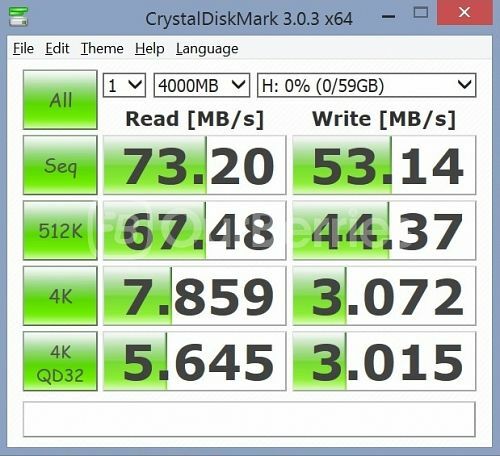 With UHS-3 (U3) and Class 10 certification on it, we expect quite a bit from this card, especially looking at how well the new SanDisk Ultra performed. Similar to the Ultra again, this card reverse has the black box on top of a green PCB design color board. Written on the box in white again is the serial number, as well as the country of manufacture – China. 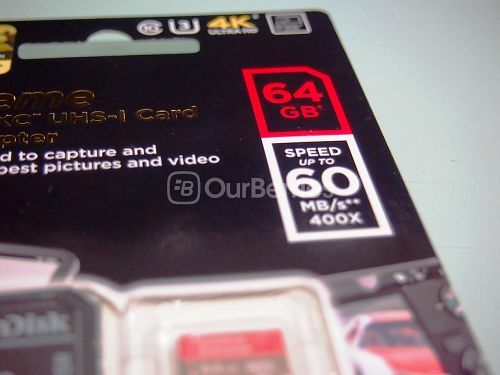 The card has been rated to have up to 60MB/s for READ speed, and not forgetting class 10 (minimum of 10MB/s of read/write) and of course UHS-3 (for a minimum performance of 30MB/s for read/write). So how does this card really stack up? Will it live up to the extreme performance? Let us find out now! Despite having a relatively hefty price tag and lower reported performance, the card in fact out performs its reported performance and pits itself against the likes of other cards in the same price category. The fact that it has such a good random performance really earns our mark for highly recommended for mobile use. There is no doubt that this card is 4K recording capable as well. 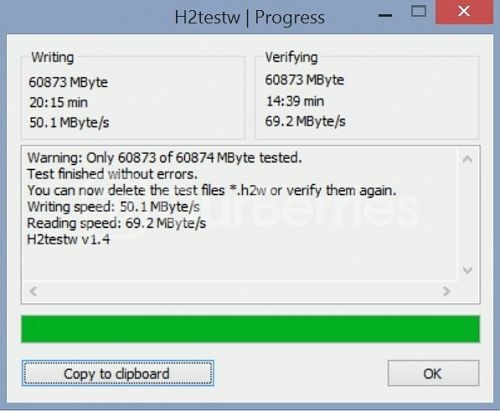 Together with the free (albeit 1 year) license key for 2 software (Magisto video editor for mobile, data recovery software), and backed with lifetime warranty, to ignore this card is pretty tough as it is that versatile. The official local price though, at $106 is indeed very steep, though you should be able to get one from other authorized re-sellers at a much cheaper price.